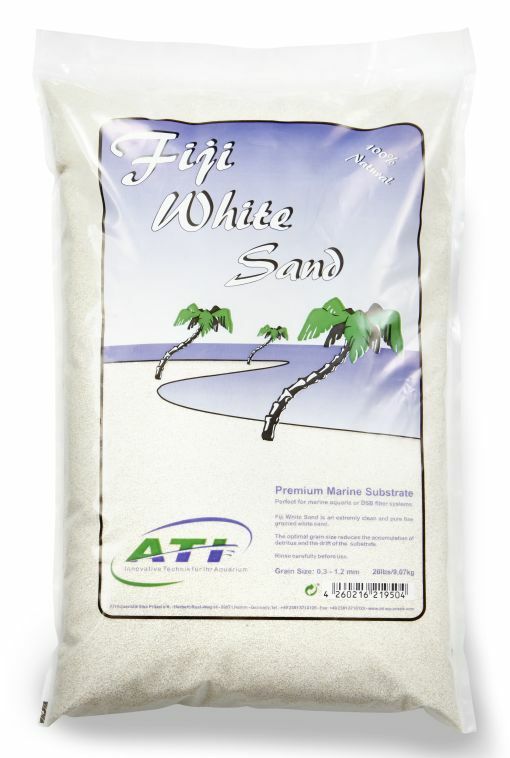 ATI Aquaristik has recently released their new Fiji White Sand onto the European market, and its not the typical calcium carbonate substrate found filling most saltwater aquaria in the hobby these days. Instead, this high purity sand is composed of 99.6% pure calcium and magnesium, and is said to be one of the cleanest substrates on the market today. In addition to being clean, the sands bright white coloration is also very reflective, bouncing diffuse light back up into the water column and providing more illumination to your corals. The reflected light will not be intense by any means, but it will undoubtedly provide more light energy to the undersides of corals, which often lose coloration as the branches above become more densely packed. The third major selling point to the Fiji White Sand is the density of each grain. While coming in at the small grain size of 0.3 to 1.2 mm, ATI advise that the sand is heavy and wont get blown around in high current water flow. Larger grain aragonite is not a great choice for aquariums since they tend to trap detritus, so its nice to see a fine grain with a little weight behind it that wont turn into a sandstorm when we fire up the powerheads. Our sand is 99.6% pure calcium and magnesium compounds, making it one of the cleanest materials that you get on the market today. Due to the high purity of the sand it is practically white. This is a strong support for the total brightness of the aquarium. Corals are getting a higher proportion of reflections from the floor, which is very beneficial for corals and very similar to the natural situation. The Fiji White sand is ideal for light-hungry corals with Aqaurien because these stations will also receive a higher proportion of diffuse radiation from below. Because of its higher density than comparable Aragonit sand the Fiji White sand is relative heavier and will stay in place even with strong currents. We recommend a layer of approximately 2cm. DSB at least 8-10cm. Due to the small grain size of the sand, an accumulation of Detrius will be avoided with enough current. The sand should be washed before use in the aquarium several times. 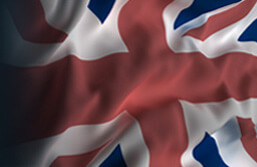 The existing dust content, which is always produced by friction during transportation etc. should be washed out as far as possible.